Click here to visit their tab and like them. Then on the “Sweepstakes” tan, click “Enter Now” and fill out the form to enter their sweepstakes. 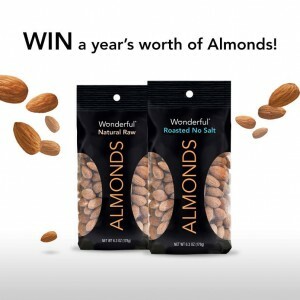 400 winners will score prizes ranging from Nike FuelBands to coupons for free bag of Wonderful Almonds. Good luck!